1. Login to your AppSumo account via the Chrome extension. Click on the up arrow (^) at the bottom left of the Chrome extension popup. 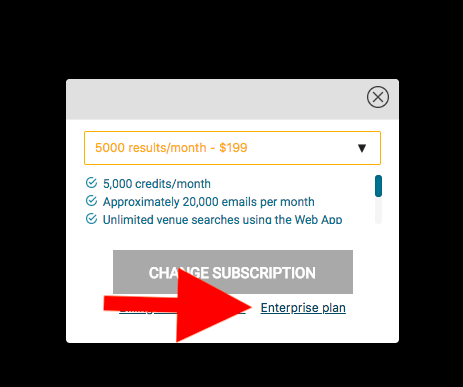 A new window will open, click on "Change Subscription"
2. 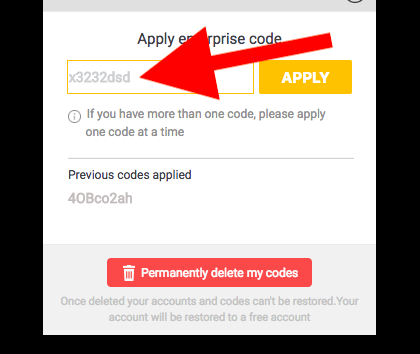 You will be given the option to enter your code(s). 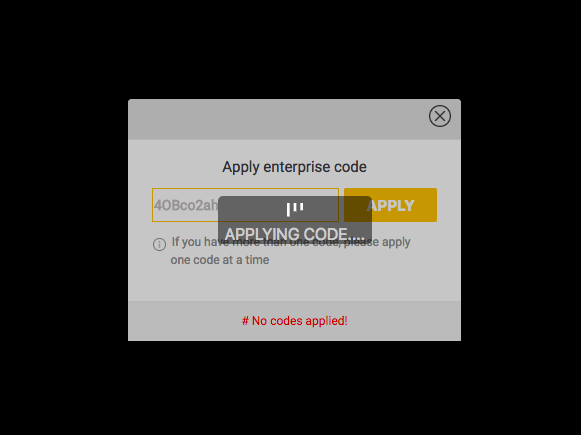 Once the code is added, please click on Apply. 3. Adding more coupons/stacking codes: You can now apply more codes (if you are stacking them) by going to Subscription and adding more coupons in the text box (as shown below). Each time you stack a code, you will receive an additional 200 credits/month.